Ca’ Foscari University of Venice is one of the most famous University in Italy that was established in 1868 as a Business College. It is ranked as 5 TH best academic institution in Italy by the Italian Ministry of Education and one of the finest in Europe in some areas such as economics, humanities, foreign languages and hard sciences. Starting from ten year experience within international internships and respecting strategy lead by University Ca’ Foscari, Stage and Placement Department launched this project with the main objective of of developing initiatives for reinforcing and extending international placement. Particularly, after recruiting event “International Careers Asia” where started first contacts with international bodies and Institutions as well as previous agreements signed by the University with Italian Institutions and public bodies, Stage and Placement Department decided to open Ca’ Foscari Desk for promoting internship and international placement. The role of the desk is mainly to build up a bridge between Universities and students, graduates, teachers and companies throughout the Desk based in different Countries and to foster dialogue among them. 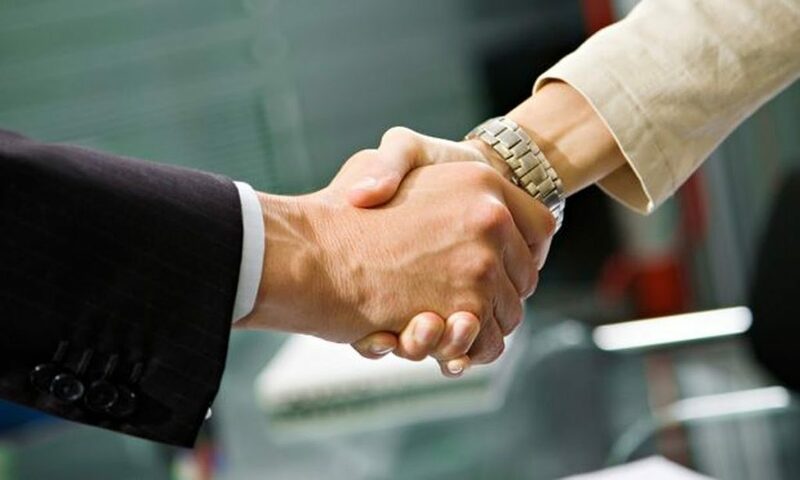 Ca’ Foscari Desk in the World plays an active role in informing and promoting international placement and fosterign the development of bilateral relationships at institutional, social, cultural and commercial level. Desk Ca’ Foscari is a point of information and promotion managed by students/graduates/post graduates/researchers doing internships within Chambers of Commerce Abroad where they work continuously in pursuing the objectives of the project. “Ca’ Foscari Desk in the World” were opened primarily in Japan, Tokyo, and in Singapore, within Italian Chambers of Commerce there. Upon agreements in 2013/2014, you can find Ca’ Foscari Desk in the World within 18 Italian Chamber of Commerce Abroad, who join the project. Please visit Ca’ Foscari website to check them. 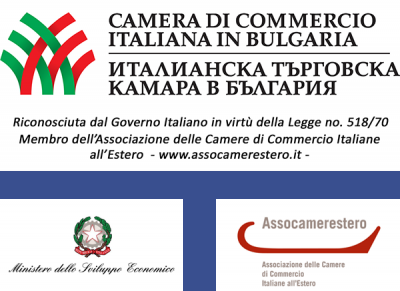 You can find desk of Ca’ Foscari within Italian Chamber of Commerce in Bulgaria since 8th October 2012. Its aims at improving and reinforcing cultural and commercial exchanges between Italy and Bulgaria as well as promoting the integration between University and labor market abroad, through organization of internships and a various offer of services in order to let young people, universities and companies be gathered. For further information and hosting host a student in your company for an internship, please contact Ca’ Foscari representative at cafoscari@camcomit.bg– Tel. +359 (2) 846 32 80. Link Campus University of Rome has chosen an international approach in education, both in researching and in teaching: Internationalization, with interdisciplinary is fundamental in its education project. An urgent request, due to a global market, is to educate experts that in the field of the strategic studies and international relations, juridical, economic, of the communication, understand the dynamiques of the current changes and their evolution in order to govern them with efficacy and pertinence. All this, among “public” and “private” sector, in non- governmental organizations, in the so-called “social private”, and in the reality of the other “Country systems”. 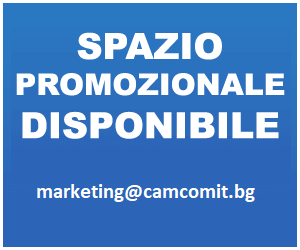 For more information, please contact Italian Chamber of Commerce in Bulgaria.